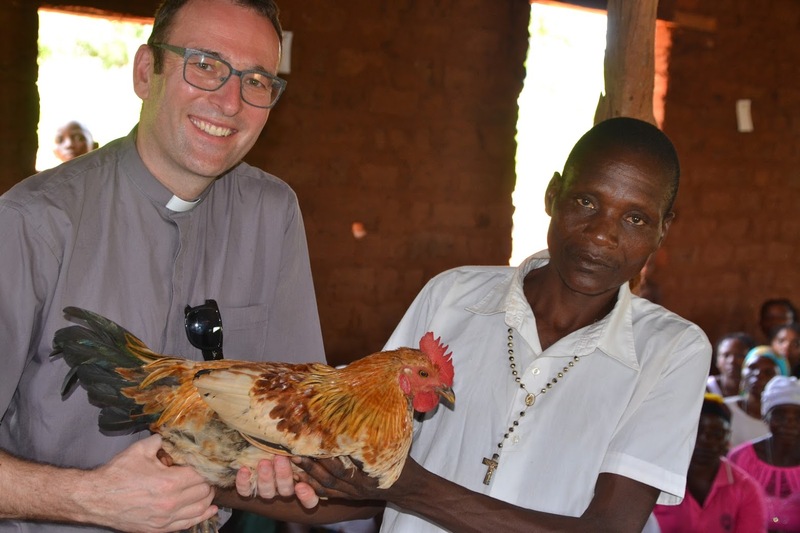 My gift from the congregation of St Peter and St Paul Chimoio was a live chicken. I counted this as a great honour, since Chimoio is a remote village in north-east Mozambique where people mainly survive by subsistence farming so have very little to offer. 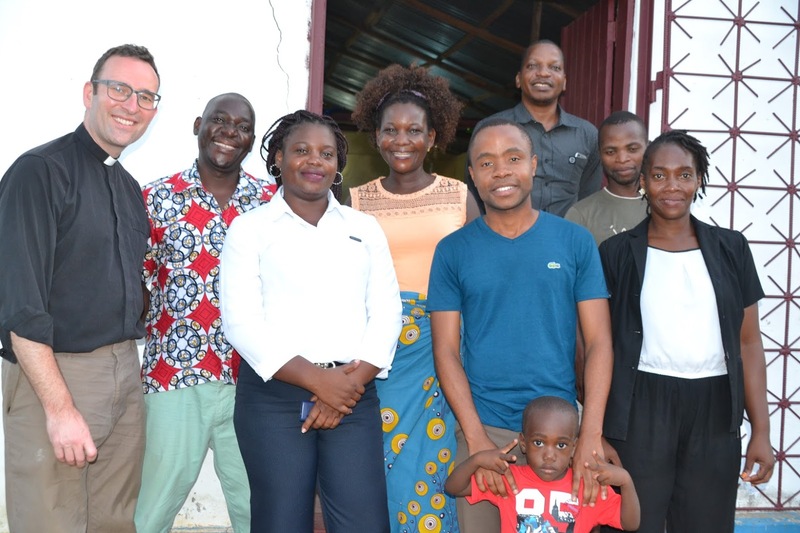 It is one of the few places to have an Anglican primary school, where 768 children are taught by 7 teachers. The nearest water source is a large river 4km away. 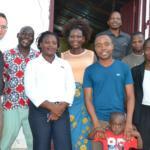 I was there to visit the group of churches that we have a parish link with, based around the port city of Pemba. This has a small church of mainly professional people who I quickly made friends with. 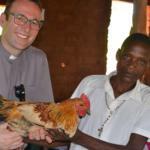 The other five churches are spread out in villages, some as far as 150km from Pemba. 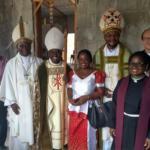 I was welcomed in every church by exuberant singing and a feast of rice with chicken stew. 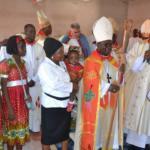 The other reason for my trip was to represent MANNA (a charity that supports the Anglican Church in Mozambique) at the Inauguration of the new Diocese of Nampula (covering the north east region of Mozambique). 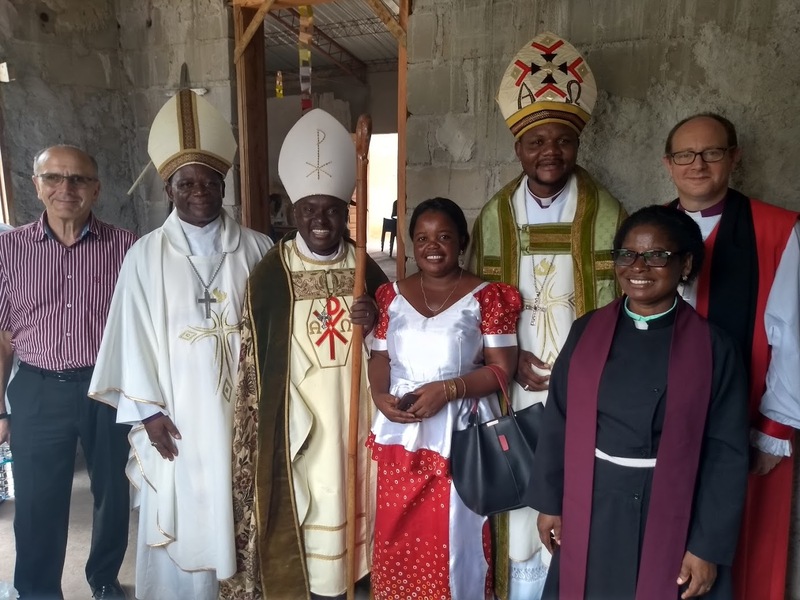 The constantly smiling Bishop Manuel Ernesto, in the orange cope (who visited Teddington last year), was licensed by the Archbishop of Cape Town, to his right in the photo. It was a service of unbridled joy that took a full five hours with a fantastic youth choir breaking out into song at every opportunity. It was a privilege to be part of something so uplifting and promising for the future. 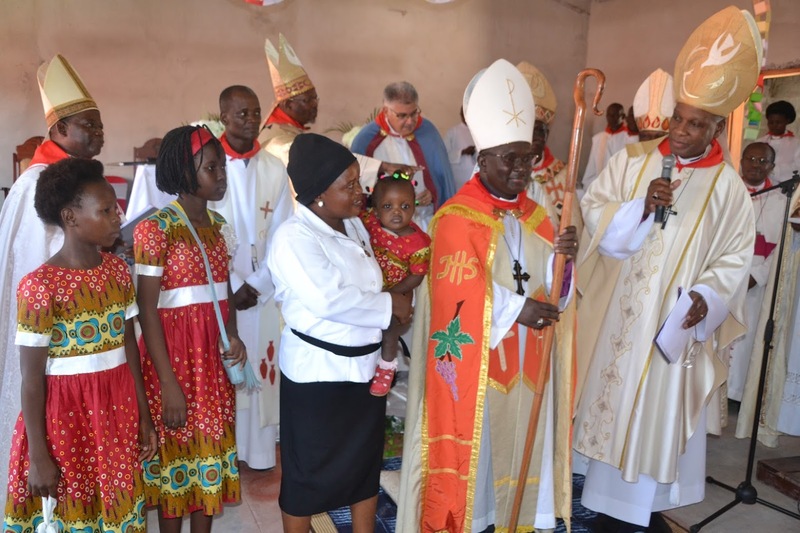 The final photo shows Bishop Manuel with his wife Laura, flanked by his fellow Mozambique bishops Carlos and Vicente, Bishop Rob and Dinos from London, and Claudia, one of the first female priests in Africa. I look forward to developing a lively partnership that will grow faith and friendship in both directions.